Hoping to inspire and actuate women in a community where 37 percent of their homes are run by a single parent, The Faith Center church in Sunrise, Florida brought together female minister heavyweights Richelle Williams, Cora Jakes and Cindy Trimm in a Women’s Empowerment Seminar on Saturday, September 10. The event started with a panel discussion designed to motivate hundreds of women out of cycles of defeat with pep talks from people like Faith Center’s own Dr. Traci Lynn, Elder Charlotte Wright, Pastor Rosanell Serra and Williams, the daughter of the late Bishop Isaiah Williams of Jesus People Ministries. The speakers offered a constant reminder to the group to pursue a circle of destiny women to surround them but to also value themselves highly. “Don't magnify the one thing that you don't have that you forget all the things that God blessed you with,” said Serra. Jakes, the eldest daughter of Bishop T.D. Jakes – founder of Woman Thou Art Loosed conference, kicked off the keynote addresses with a message that stemmed from her new book,Faithing It. Jakes, who has battled with infertility for years, informed the women about how to handle the hurts of enduring life’s disappointments, instead of speaking to the victories post-disappointment. 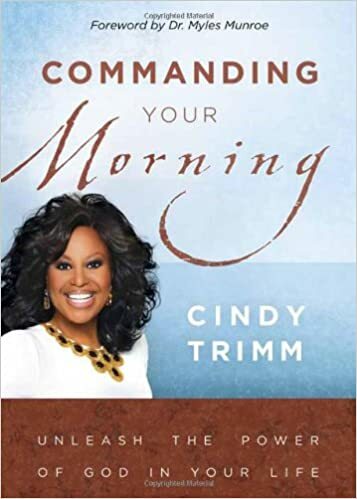 Cindy Trimm, empowerment specialist and author of Commanding Your Morning, closed the event with a new interpretation on the Mary vs. Martha story in the New Testament (Luke 10:38-42). All in all, women left believing that their difficult situations can be used to polish and refine them. Tasha Phipps contributed to the reporting of this story.